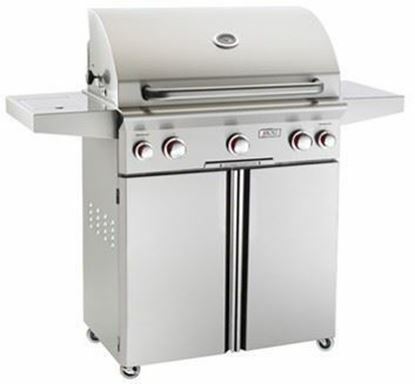 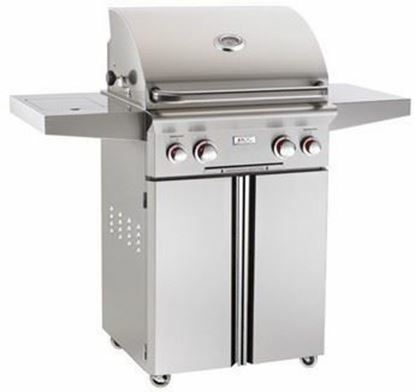 portable grills, stainless steel grills, American Outdoor Grill. 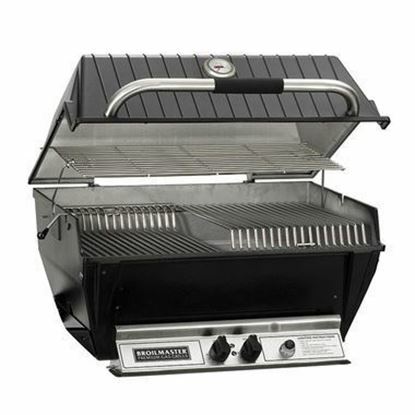 Broilmaster Deluxe stainless steel grill, H3X & H3XN. 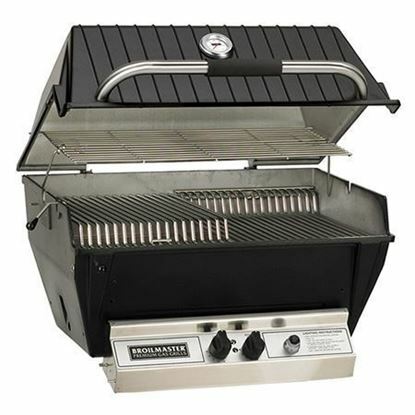 Broilmaster Premium stainless steel grill, P3X & P3XN. 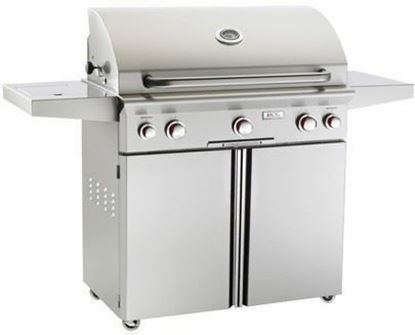 Broilmaster Premium Gas Grill, P4X & P4XN. 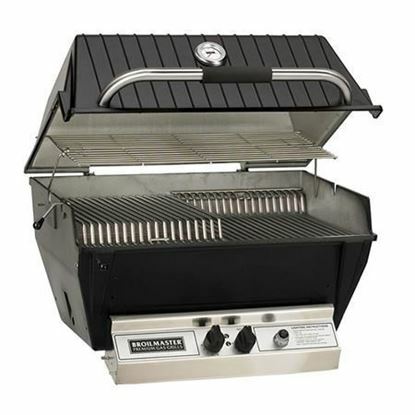 Broilmaster Super Premium grill, P3SX & P3SXN.